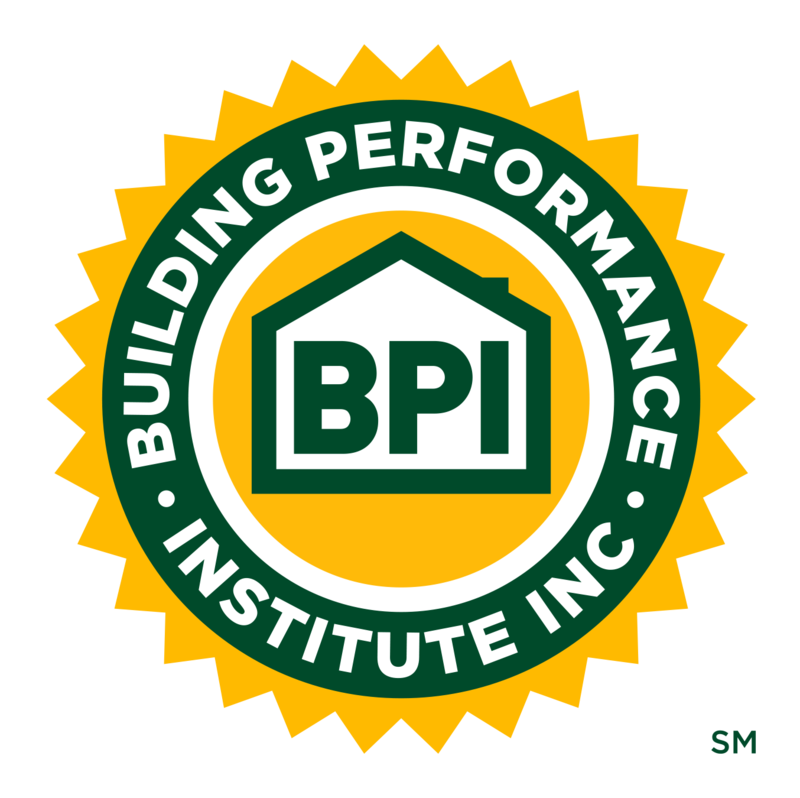 The Importance of First Touch: Getting Your Team Ready for a New World Order of Homeowner Communication | Building Performance Institute, Inc. It is becoming more and more inevitable that when a consumer arrives on a Contractors’ website, they’re looking for an immediate answer. Data from hundreds of contractors across the country point to this megatrend. Web form submissions are on the decline while phone calls, live chat sessions and other forms of “right now” communication are on the rise. In home performance, that first contact is the critical touchpoint that determines whether you get the job, and how successful you’re likely to be at shifting the customer mindset to a more comprehensive solution to their perceived (or, more often, self-diagnosed) problem. We’ll discuss ways that contractors can prepare their staffs for this new form of homeowner interaction. And we’ll look at all the different online mediums that homeowners may be using to communicate directly with contractors.